Product prices and availability are accurate as of 2019-04-13 04:19:22 EDT and are subject to change. Any price and availability information displayed on http://www.amazon.com/ at the time of purchase will apply to the purchase of this product. 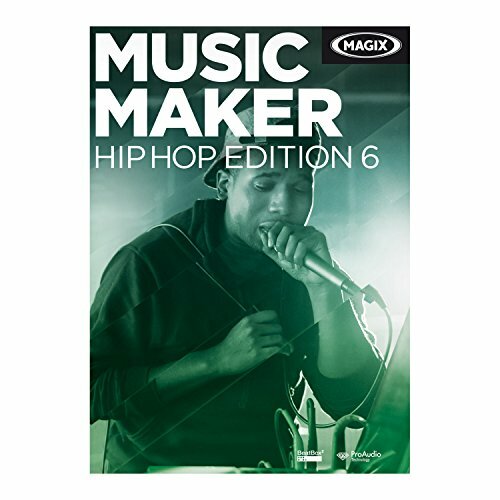 Create tracks with MAGIX Music Maker Hip Hop Edition 6 that reflect your own style. Thanks to the samples, breaks and loops included, anyone can create awesome beats. Step it up a notch with your own rap and vocal recordings. 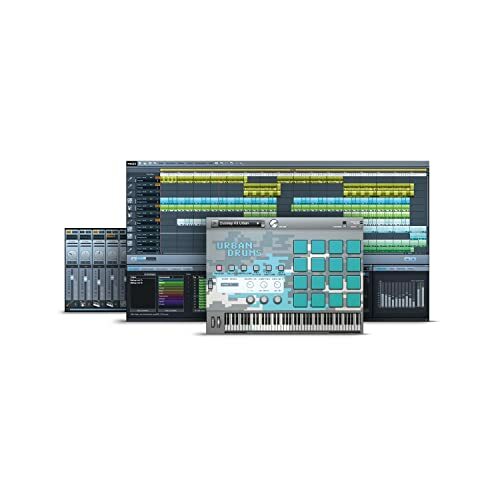 The drum machines Urban Beats, BeatBox 2 and Robota give you the tools for powerful and aggressive beats. It's all you need to start producing tracks with a professional sound.